Nowadays, old age has become synonymous with osteoarthritis. It is one of the conditions that has a detrimental effect on your joints. This is a debilitating condition and sometimes you feel the pain almost all over your body. Yes, it hurts, but there are holistic approaches to treat the condition. Once such holistic practice is acupressure for arthritis. Before starting with osteoarthritis treatment, let’s find out a little more about this condition. What is Osteoarthritis? It is simply inflammation caused in the joints. 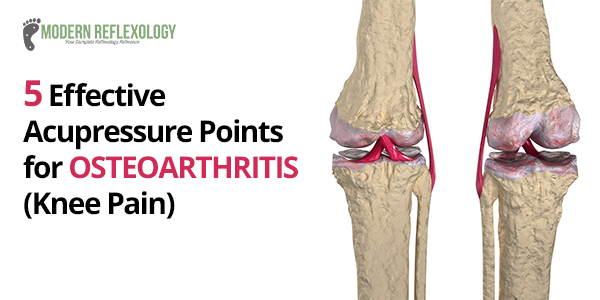 The osteoarthritis symptoms include pain, swelling, and redness. Don’t worry, there is a silver lining to this ominous dark cloud as well, in the form of acupressure. Did you know that 80% of diseases today are caused by negative emotions in your body? So, instead of harboring negative thoughts in the body, try to change things around and utilize a tried and tested treatment that will heal you intrinsically. Acupressure is the ray of hope for people suffering from arthritis and living with it each painful moment of the day. Acupressure can be done anywhere, anytime and it does not require a mammoth effort on your part. 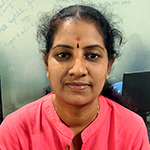 It is a useful osteoarthritis treatment option and can complement your conventional treatments for osteoarthritis pretty well. Acupressure, in fact, can provide relief from pain. Find out how you can use the acupressure points to treat inflammatory osteoarthritis and provide welcome relief. Step 1. First, locate the exact points on your body. The naming system of acupressure is pretty similar to acupuncture. Step 2. Relax and apply pressure onto each point for about a minute and then release the pressure, moving on to the next point. Step 3. To make this treatment even more effective, keep applying the pressure on the points at least twice a day or as many times as you require. The process isn’t difficult by any standards, so make it part of your daily scheme of things. You may find it surprising that you have pain in a different body part whereas you have to activate the point in another body part. The particular points are linked to different organs of your body. Just by pressing these particular points you will boost the production of endorphins, which mitigate pain. In fact, endorphins are also known as natural painkillers. The only difference between this ‘natural painkiller’ and over-the-counter pain-killers is that the former does not have any side-effects. How does Acupressure Helps Get Relief from Arthritis? When you activate a certain acupressure point, it will release trapped energy, and this energy helps eliminate pain and heal the joints. We have already acquainted ourselves about the natural neurochemical processes that take place in our body. Yes, we are talking about endorphins, and Acupressure helps release and circulate the endorphins throughout the body. When you relieve your body of pain, you also let go of the entrapped stress and tension in the body, which make our lives miserable. When you are more relaxed, you breathe better and basically spread energy throughout the body. Indeed, acupressure therapy is more or less like a bane to pain and inflammation. If you have inflammation in your body, activate the points and hold them for longer periods of time to get relief. Now that you know the benefits of acupressure and how it can help provide relief to pain and inflammation, it is time we made good use of this treatment protocol. 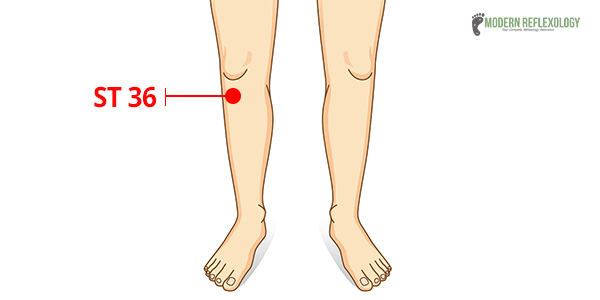 Activate the below-mentioned pressure points for arthritis. 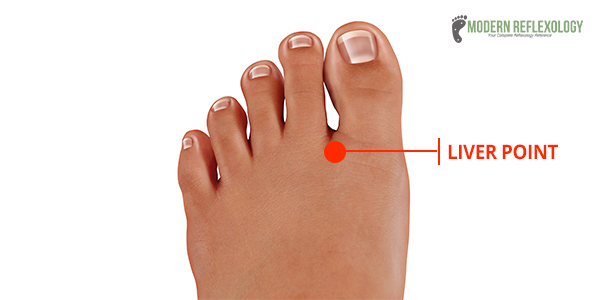 Find this point between the big toe and the second toe. Lightly stimulate this point for the better part of a minute. Gradually increase the time and you’ll soon feel a difference. To find this point reach for the inside part of your knee. This is where the tibia and femur meet to form a joint. You have found the spot, no not ST36, but ST35. Place your fingers pointing horizontally. Move 3 fingers down towards the foot and then move away one finger wide more towards the lateral side of the tibia. This point not only treats inflammation but also treats bloating, low immunity, general weakness, nausea, diarrhea, constipation, and basically all symptoms of poor digestion too. 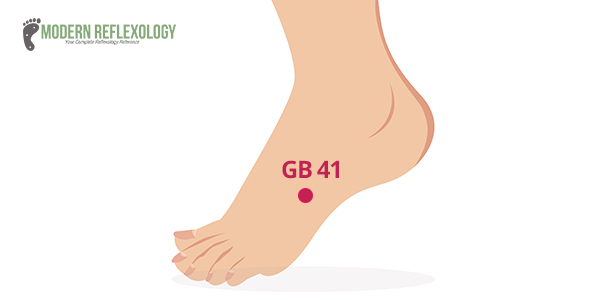 Find this pain-relieving point right between the 4th and 5th toes, placed halfway between the web of the toes and your ankle bone. Find this point on the back of the hand and not on your palm. You’ll find this point between the first and second metacarpal bones of the hand and in the middle of your next metacarpal bone, closer to your thumb. 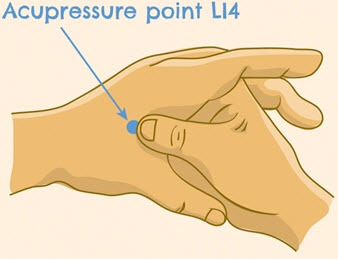 This acupressure point is great for boosting immunity. Find your Achilles tendon, and you’ll find this point. 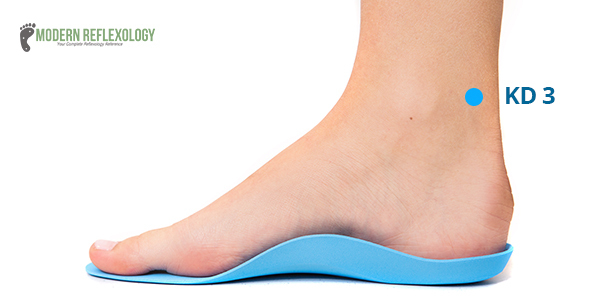 The Achilles tendon is the stringy tendon, located on the back of your lower leg that moves up to your calf muscle. Find the medial malleolus bone too. This bone is right on the inside of your ankle. The point is on the median point of the medial malleolus and the Achilles tendon. Start to activate these points whenever you feel the pain starting. When you get up in the morning, you will feel the arthritis pain at its peak. So, before you hop out of bed, start stimulating the points. The pain may prove to be debilitating, but if you integrate physical activity in the form of exercises such as walking, biking, or swimming, you’ll help your cause. Ensure you include at least 30 minutes of moderate physical activity most days of the week, say five days. 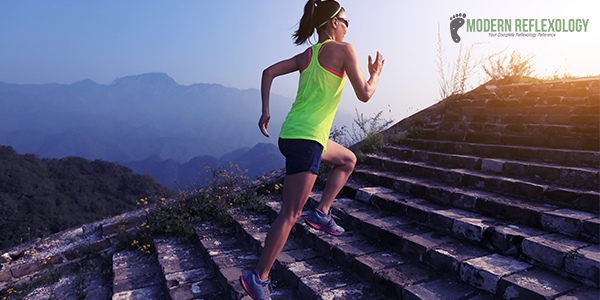 Maintain a proper balance between activity and rest to keep your joints in optimal health. You can stall disease progression by keeping your BMI in the normal range. Actually, the heavier you are, the more likely you are to put more stress on the weight-bearing joints such knees and hips. For every 4-pound weight reduction, you reduce the load exerted on the knees. Try eating an anti-inflammatory diet by including more fruits and veggies, whole grains, plant-based proteins (such as beans and nuts), fatty fish, and include more fresh herbs and spices. Avoid anything that is highly processed, overly sweet or overly greasy. You can also try gluten-free and dairy-free diet as it helps reduce inflammation. If walking more becomes a disadvantage to your joints, get help from an assistive device such as a walker, cane or crutches, to keep the stress off your joints and also improve balance. Make these lifestyle changes and complement the changes by stimulating acupressure points for osteoarthritis and soon you will find a positive impact on your health.